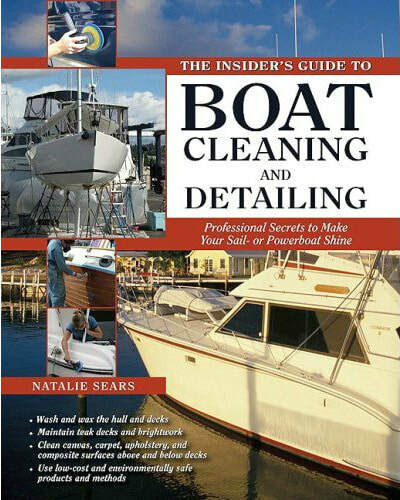 ​we'll take your boat from dirty to clean and oxidized to glossy. Happily. 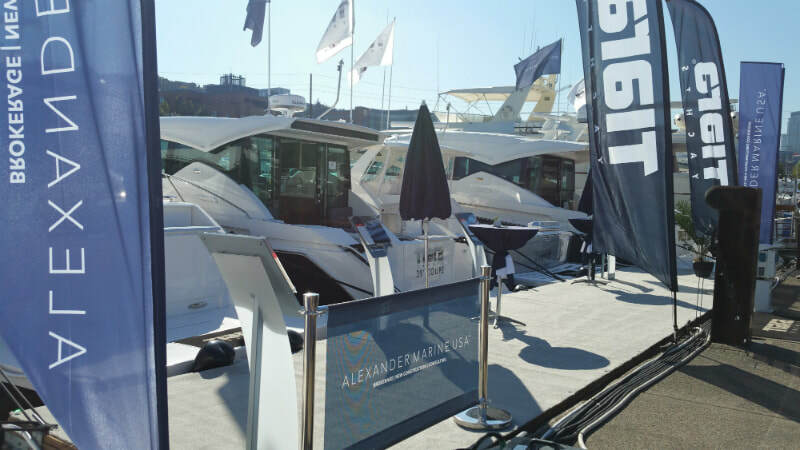 Our Seattle location offers boat detailing services in Seattle, Bellevue, Kirkland, Kenmore, Edmonds and Everett including all of Lake Union and Lake Washington. Watch our new video ad! Our So-Cal location offers boat and RV detailing services along the coast including Marina del Rey, Long Beach and Newport Beach and around the Castaic Lake recreational area. 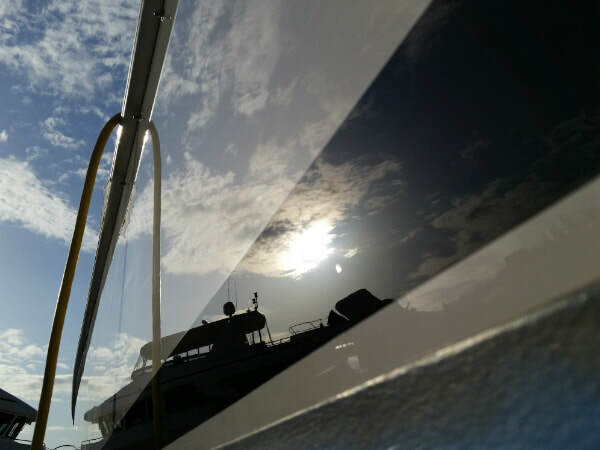 ​Read our list of 10 reasons to use Deckhand Detailing to keep your boat clean and glossy year-round. And here's a bonus reason - we see our competitors use course brushes to wash boats with, only buff the areas they can easily reach or use a scrubby pad to remove oxidation, which can scratch the gel coat and leave splotchy results. ​We post photos, articles and detailing tips on our Facebook page and enjoy watching our growing community of boaters around the country. Join in the fun! Tired of doing it all yourself? Read our handy, unbiased guide to hiring a boat detailer if it's your first time. There are a few things that are good to know up front and a list of ways to spot the good detailers out there. Check out our Deckhand Detailing YouTube Channel for before and after videos. Shop high-end, long-lasting boat and auto detailing products that will change the way you protect your investment. Visit our store to learn more and shop online. Need Boat, Rv or Car covers? 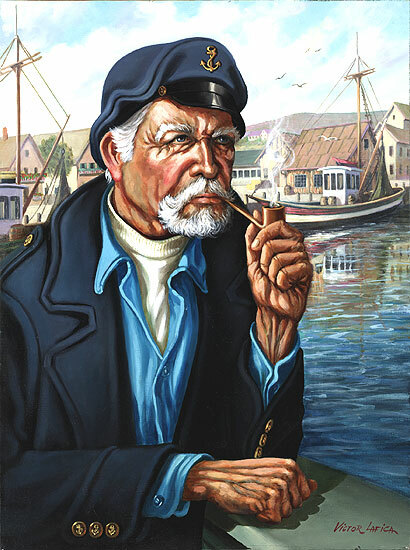 Deckhand Detailing is a re-seller of covers through the Outdoor Cover Warehouse. 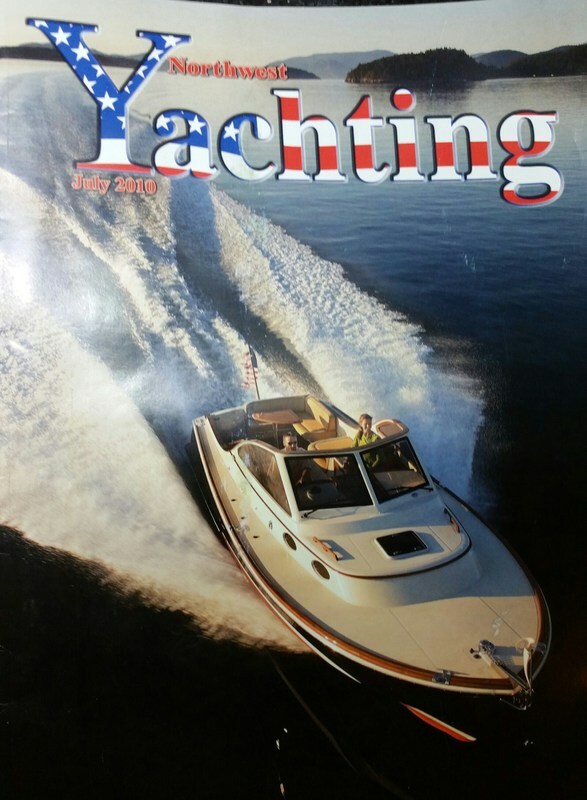 They offer both ready-to-buy covers and custom covers for boats (including bimini tops), RV's, vehicles, patio furniture, golf carts and more. Click the button below to visit their site and enjoy free shipping on most orders. Thanks for checking them out! We'll keep your inventory clean with our recurring wash program and interior cleaning services and make your boats shine for the boat shows. If you've seen our wax crew at work, the polisher you'll see them using is the DeWalt 849x. We've been working with DeWalt for several years providing them with feedback that helps them improve the design of their polishers. Our Ask The Detailer blog covers all topics of cleaning and detailing with tips you can use now on your own boat.